A repairs notice is to be served on the owners of a Victorian pier – which is the only one in Britain to lead to an island. North Somerset Council said it had “exhausted all options” with the site and would advise owners CNM Estates repair work must take place. 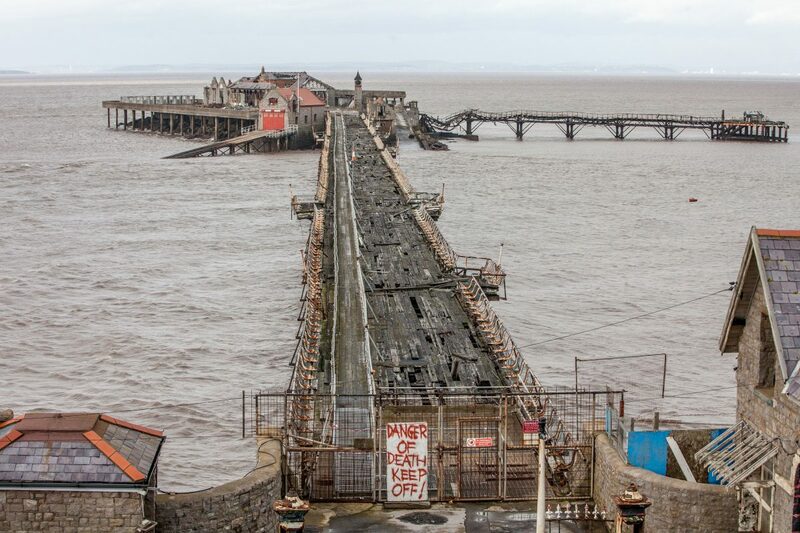 Historic England, which records the Grade II* listed pier’s condition as “very bad”, says a repairs notice should be considered in cases “where protracted failure by an owner to keep a listed building in reasonable care places the building at risk”.